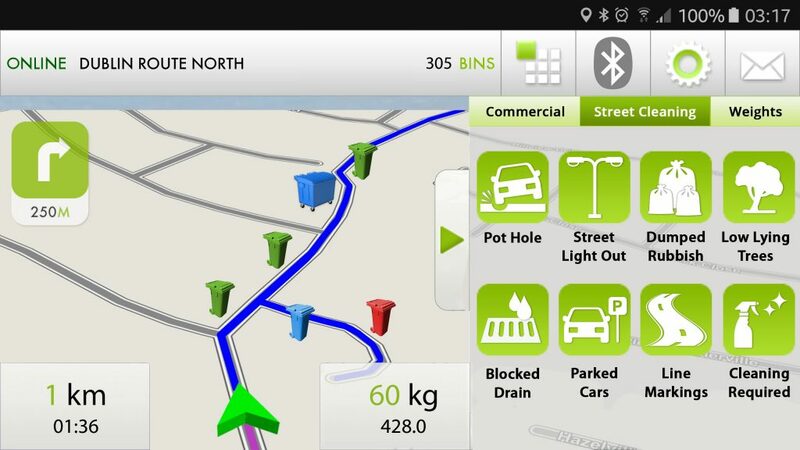 Vehicle Routing for Garbage Collectors : The incab terminal designed specifically for garbage collectors - advaning operational efficiency throughout the entire fleet. Serving the Waste Management Industry Globally. 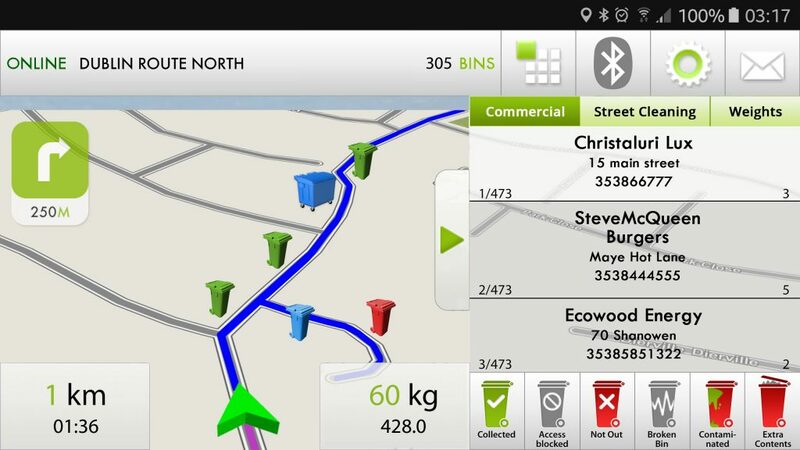 The Driver X3 helps waste management businesses of all sizes track their vehicles, manage routing, optimize collection routes, remove paperwork, improve vehicle utilization, reduce accidents and increase productivity. 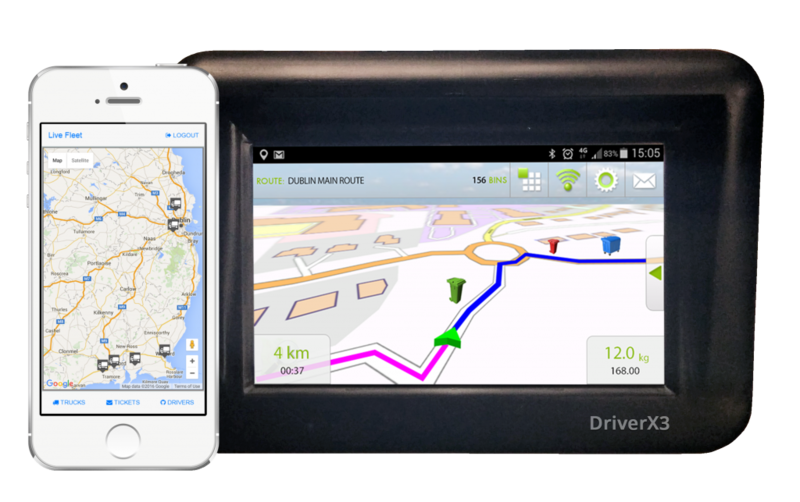 Combining a friendly and intuitive interface with in-vehicle connectivity and routing, the Driver X3 is a purpose built onboard terminal for commercial vehicles. 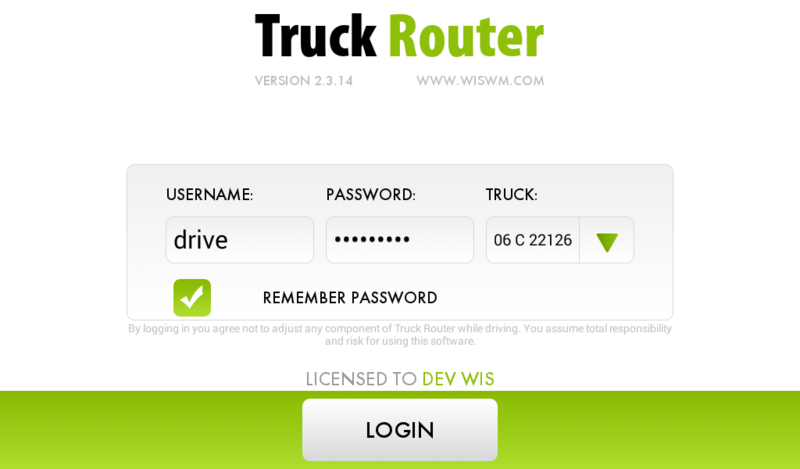 The Driver X3 can be delivered as a stand alone hardware device or delivered pre-installed with our Truck Router software - powering GPS tracking, Route Navigation and Task Management, etc. 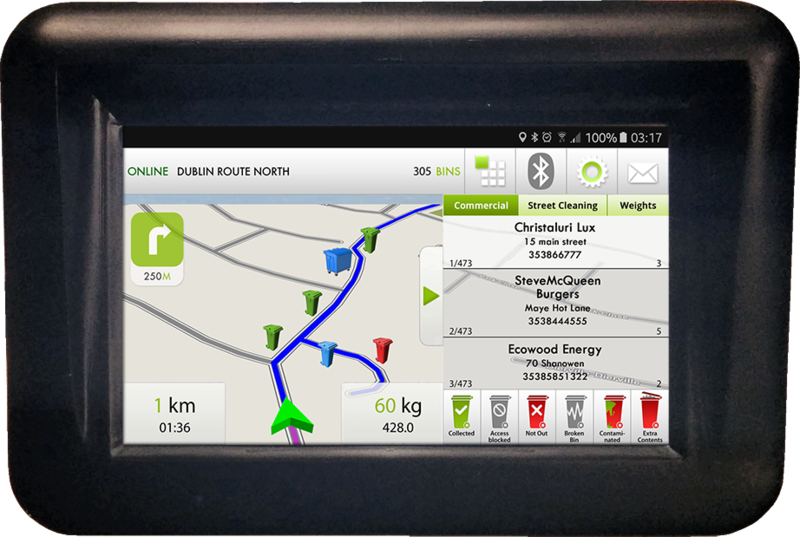 The DriverX3 comes with many peripheral connection ports, providing the ability to handle any future task e.g. 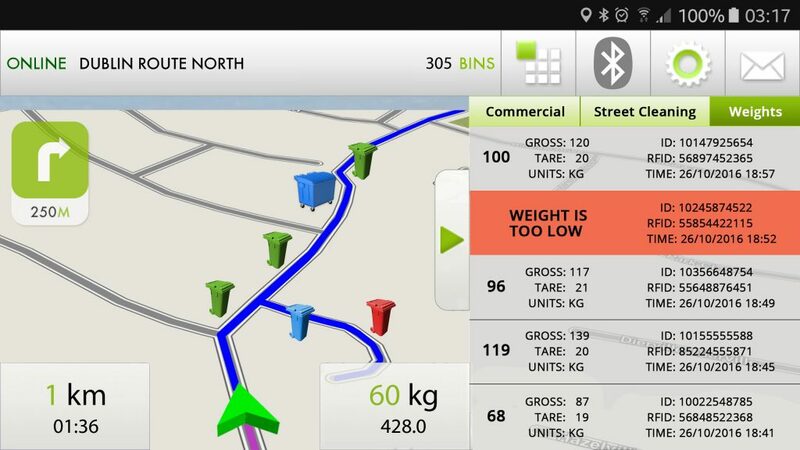 RFID scanning, Bin Weighing, etc..
Seamless turn by turn navigation with colour coded bins for easy driving. Geocoded bin locations ensure 100% transparency of daily collections. GPS tracking, office ticketing, daily reporting and staff logging help manage staff efficiently. 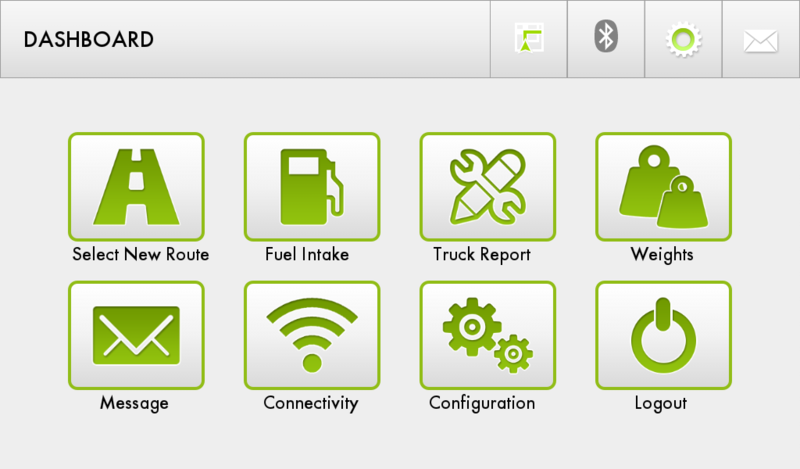 Take the headache out of Fleet Management with our Driver X3 incab terminal. 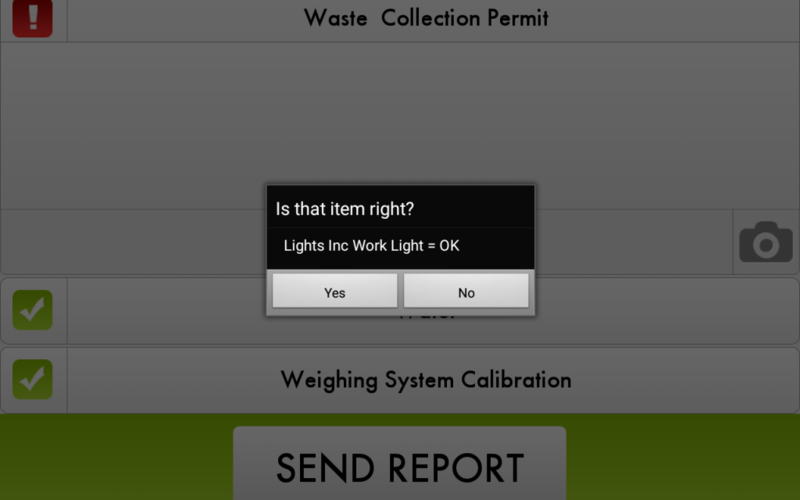 Designed specifically for the waste management industry to drive great results. INTERESTED IN THE DRIVER X3? Let us show you what the Drive X3 can do for your business. 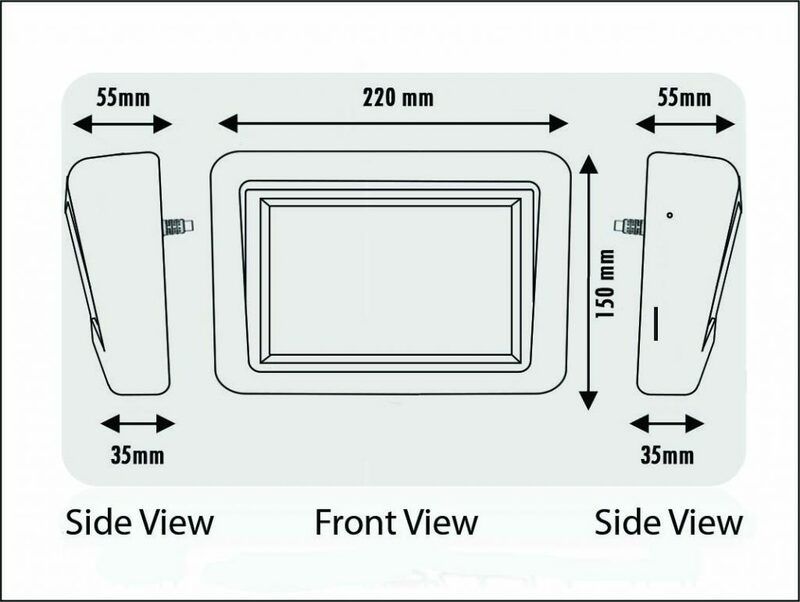 Contact our sales team to arrange a demonstration.